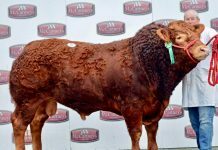 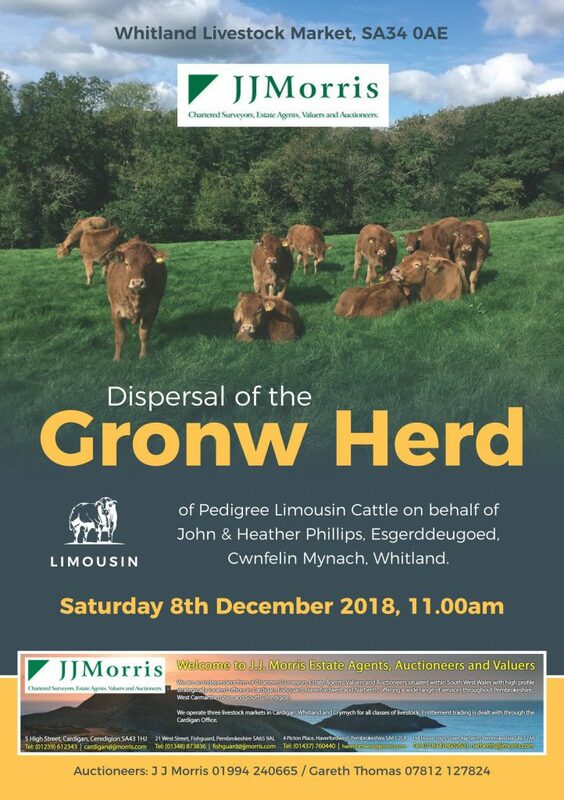 It has been a hard decision for John and Heather Phillips to make, but having put their farm at Cwnfelin Mynach on the market their Gronw Limousin herd is now to be dispersed at Whitland Livestock Market on Saturday 8th December at 11am. 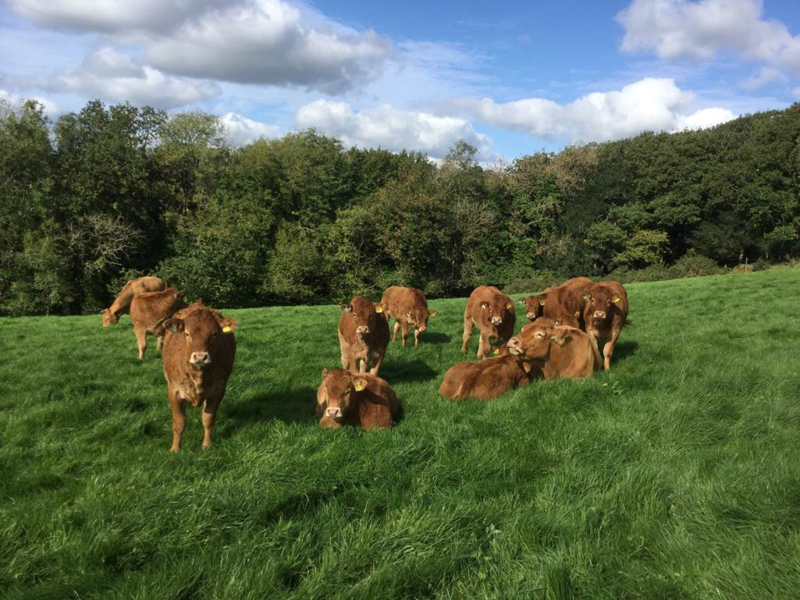 Founded in 1990 with the purchase of a heifer with calf from Mr and Mrs Leslie Thomas of the Drysgol herd, sound selective buying and breeding has developed the Herd into the success it is today. 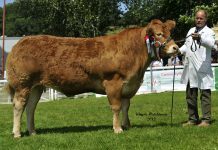 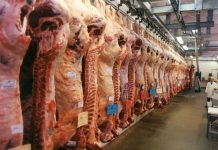 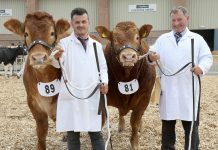 In 2017 it was judged Best Large Herd in the South Wales and Mid West Club’s Herd Competition. 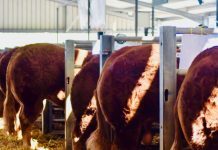 Herd health has always been a very important consideration at Gronw and the herd is currently Johnes Level 1, BVD Accredited and routinely vaccinated for BVD and Lepto. 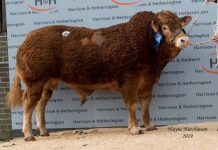 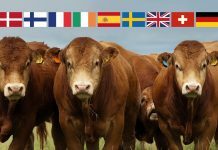 All the cattle forward for sale have been TB tested on 22-10-2018. 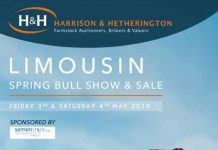 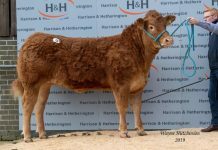 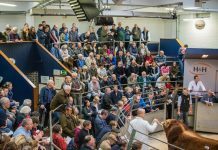 John and Heather extend a welcome to everyone to the sale, they hope that the buyers get as much pleasure from owning their animals as they have had.